Sale prices on package closing equipment this spring! 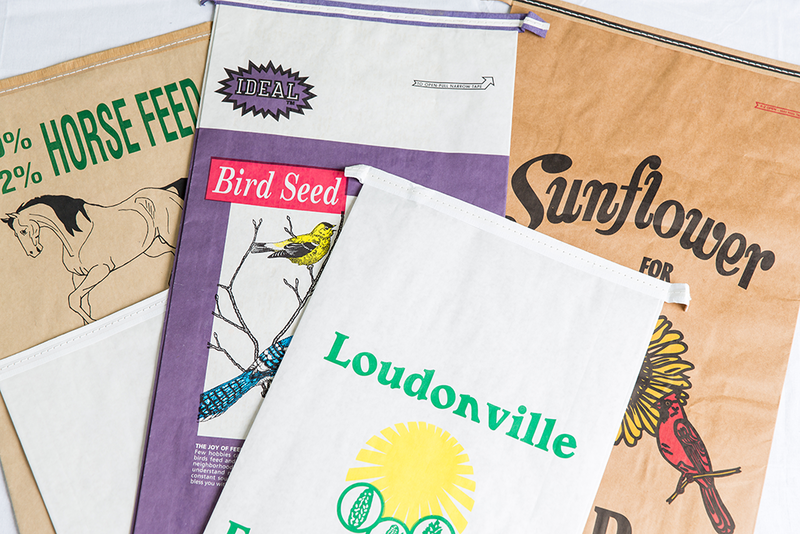 Looking for feed or seed bags? Check out our selection of in our Products Section! New Look, Same Great Bags! The team at Lawgix is excited to reveal the new look of our website!